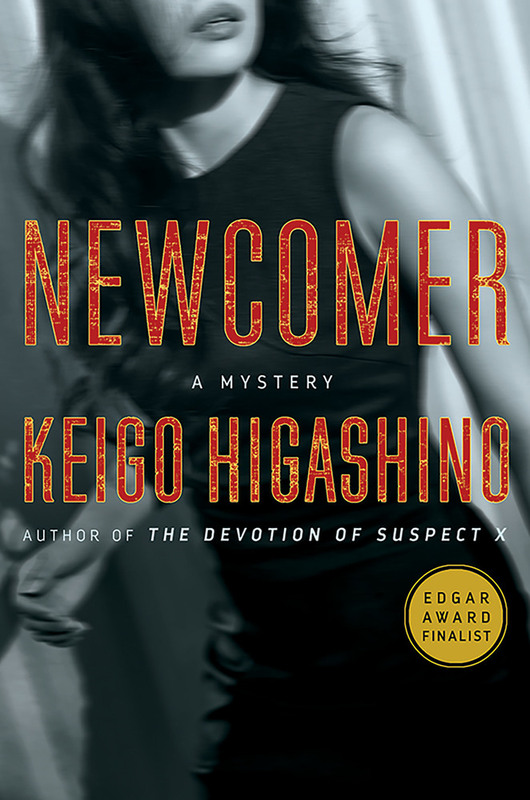 KEIGO HIGASHINO is the bestselling, best-known novelist in Japan and around Asia, with numerous television and film adaptations of his work appearing in several languages. He's the author of The Devotion of Suspect X, which was a finalist for the Edgar Award for best novel, and Malice. He lives in Tokyo, Japan.